Buffalo may be thought of as big and beefy, but this sweet stuffed buffalo is all snuggles and hugs! 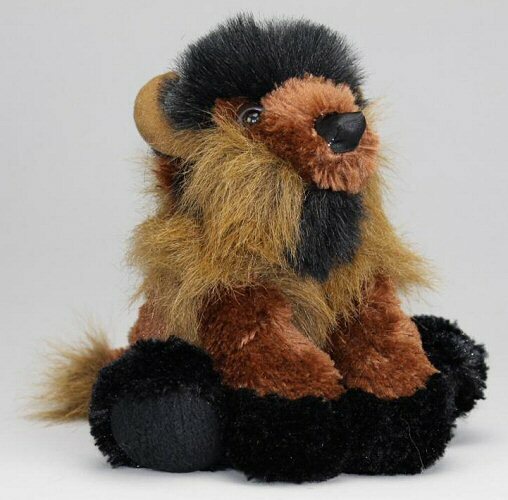 Known to his friends as Max Jr., this plush buffalo from the Snuggle-Ups stuffed animal collection has soft brown fur, light brown and black accents, fun horns, and an understuffed body for hours of cuddly, floppy fun. Stuffed buffaloes like this one are sure to delight the buffalo (and plush animal) lovers in your life.